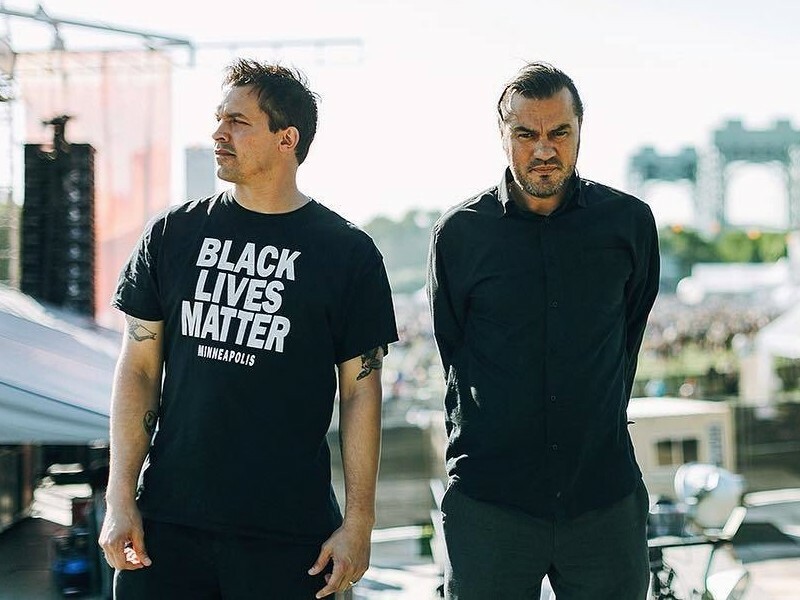 Sean “Slug” Daley and Anthony “Ant” Davis — collectively generally known as Atmosphere — have been pumping out music like their lives rely on it for over 20 years. As the architects of impartial rap empire Rhymesayers Entertainment, they’ve firmly established their area of interest. As they proceed on yet one more huge nationwide tour, the Minneapolis-bred duo is again with a brand new video for “Stopwatch,” the fifth visible from their just lately launch Mi Vida Local album. Directed by Ryan McPherson and produced by activist artwork collective INDECLINE, the video kicks off in a espresso store the place a younger boy and (presumably) his father begin breakdancing their method into individuals’s wallets. NEW VIDEO!!! ⏱⚡️⚡️⚡️STOPWATCH⚡️⚡️⚡️⏱ directed by @stabtheprincess666, executed by @indeclineofficial and @rhymesayers. CLICK LINK IN BIO!!! after you watch it, come back and leave a comment telling us what you thought! After being stopped by police and finally getting out of that mess, their intention for the robberies is revealed — and it seems to be fairly rattling candy. Check out the “Stopwatch” video above and remaining tour dates beneath.